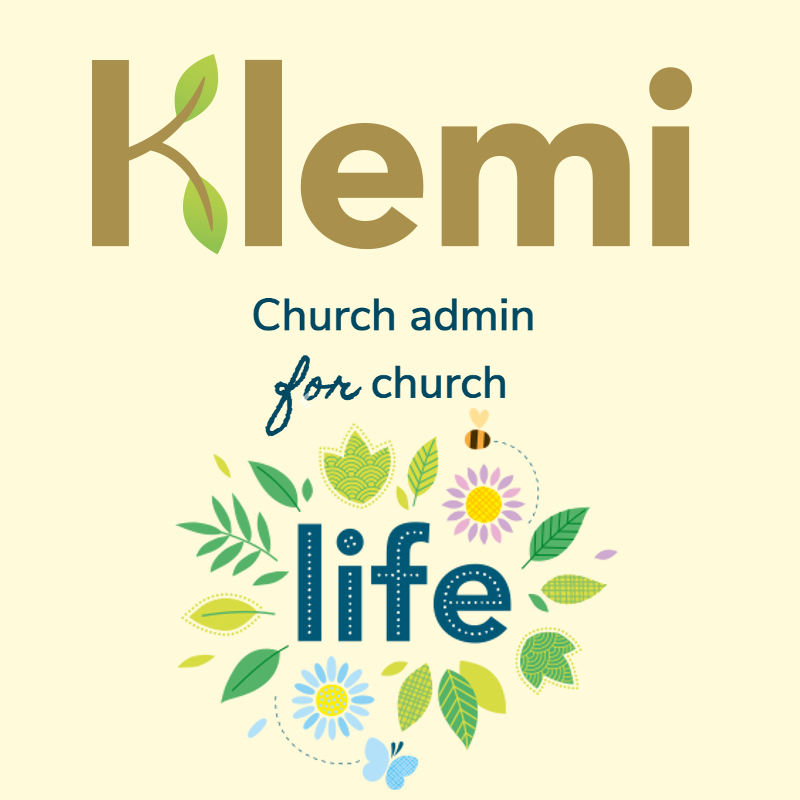 Much like a trellis supporting a vine, Klemi provides a supportive framework for church life - improving communication clarifying roles and comprehensively managing church records - helping you nurture church life and bear kingdom fruit. Klemi uses industry standard protocols to keep your data secure and still accessible to those who need it. We don't design anything we wouldn't use. Klemi's interface is intuitive, easy to learn and really helps you gets things done. 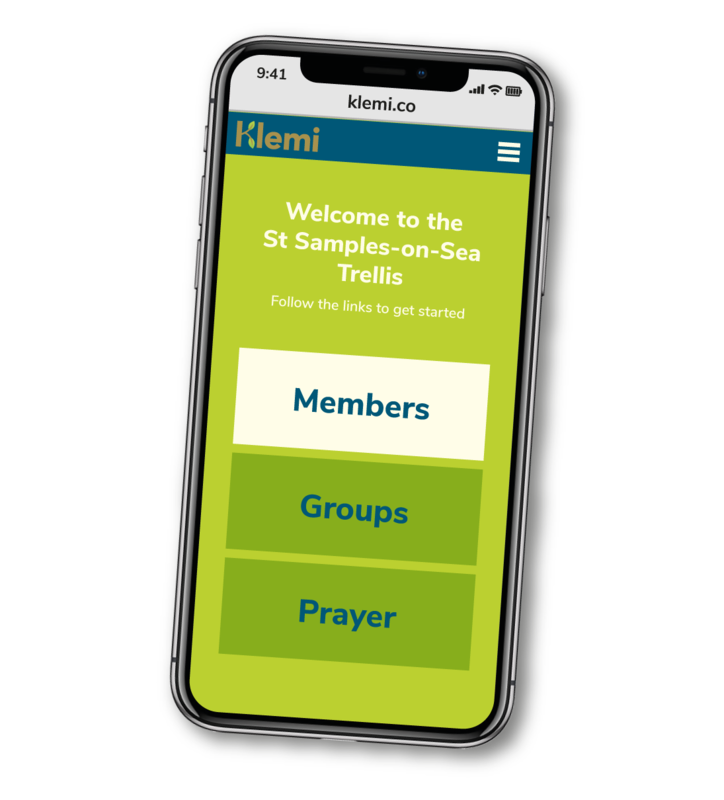 Klemi exists to help those who most need admin support - particularly those with little or no other help - and it's priced so you can afford it too. 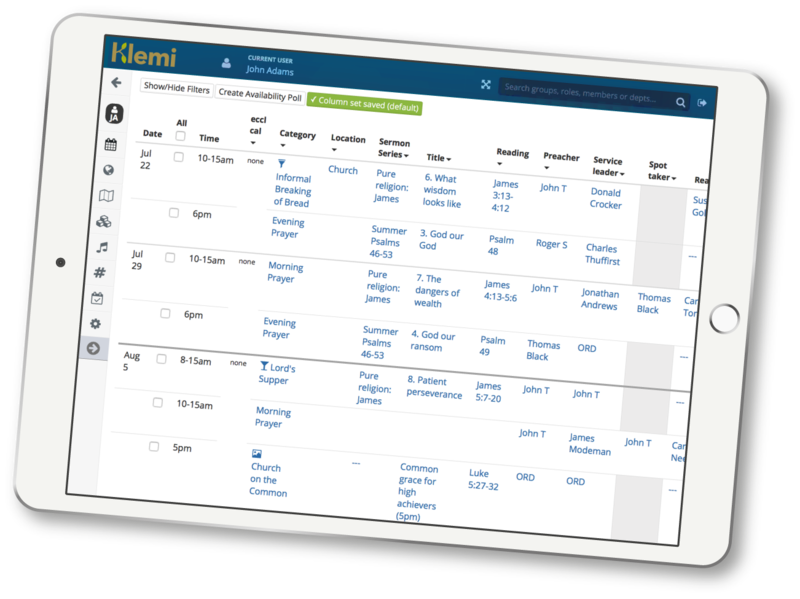 Klemi's pricing is straightforward - a single, fixed, monthly subscription fee. To make the most out of the platform we also recommend you take out 6-8 months of the settling in plan as you begin. You can use the contact form or message us on facebook.